Bill Higher Than You Expected? Check the amount of days in your bill cycle. The standard bill cycle is 30 days, but due to weekends and holidays, you could occasionally get a bill for up to 37 days. Adding an additional week onto your bill can increase it significantly, while the per day average remains the same. What was the outside temperature averaging during your bill cycle. The temperature is the number one affecter of how much gas you use. The colder it is outside, the more gas your heating appliance has to use to keep it at the temperature you have your thermostat set to. Running toilet? Toilets use some hot water to prevent sweating. If your toilet is constantly running, so is your hot water heater. While this may not make much of a difference day to day, over 30 days it can add up. 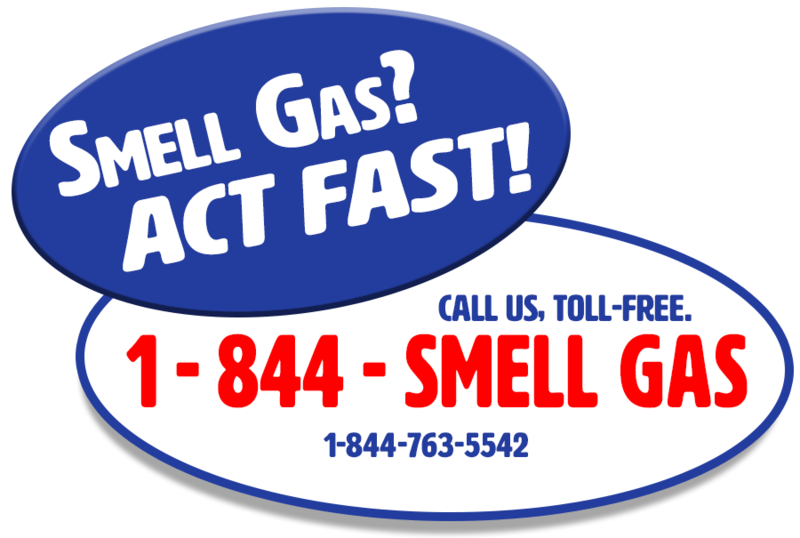 Do you have a gas leak? 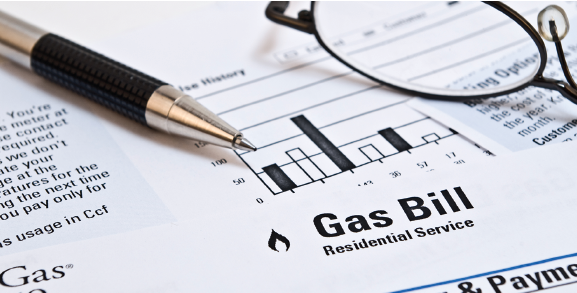 Gas leaks are rare, but they do happen. Click here for more information. If you still believe there is a problem with your bill, please contact Customer Service. We will take a look at your account and see what we can do for you.